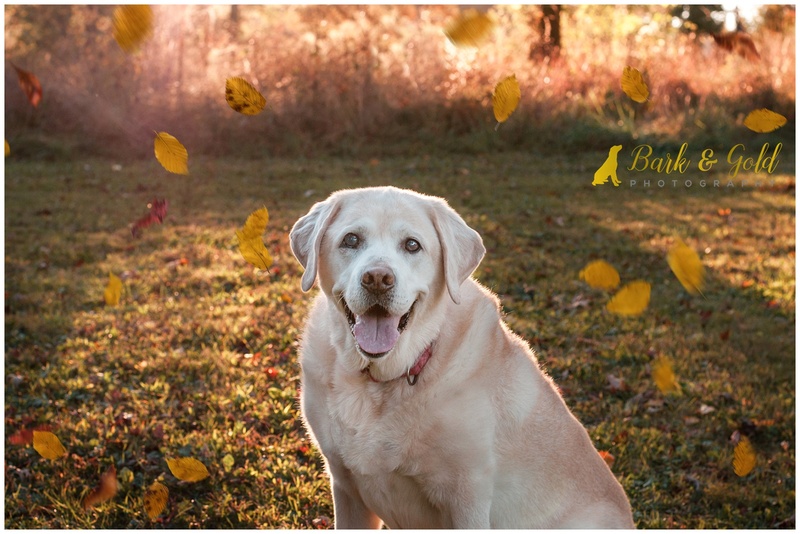 “Blessed is the person who has earned the love of an old dog,” the quote by Sydney Jeanne Seward reminds. 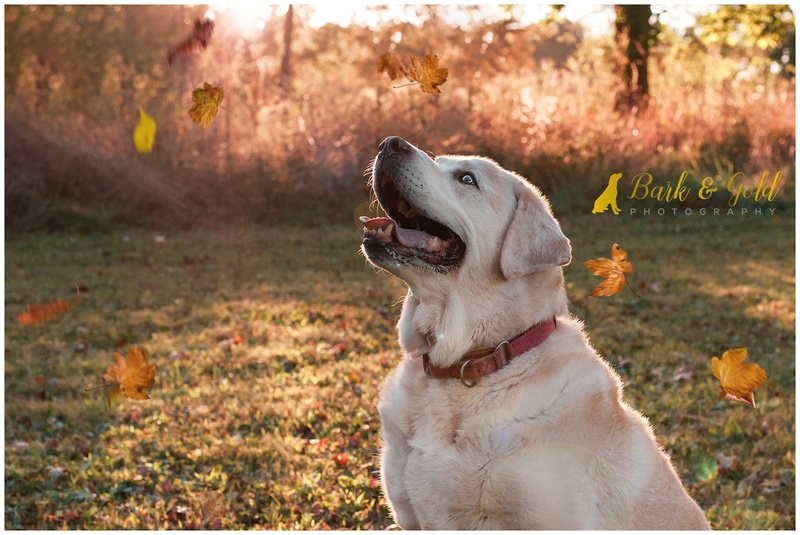 Blessed, indeed, as English Lab George’s mom, Christy, knows firsthand. The couple’s first dog was a black Lab named Martha Washington, so when they rescued George [at four-years-old], they thought it was only fitting to name him George. 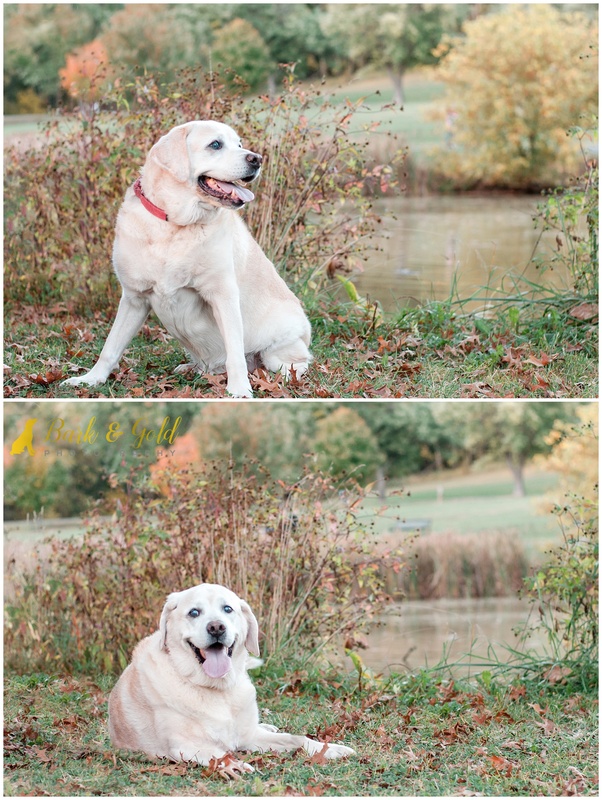 At 14-years-old, Christy says her English Lab is as sweet as can be. His warm, happy-go-lucky smile is one of her favorite things about him and something she hoped I’d be able to capture. It was a quintessential fall evening in South Park, full of warmth and beauty, much like the bond these two share. Christy will soon have this gorgeous image of George installed in her home as a 16×20 gallery-wrapped canvas. 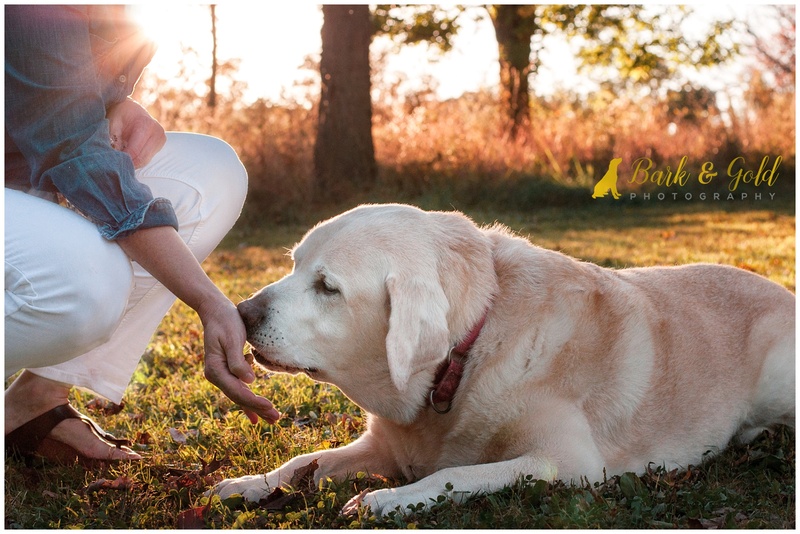 Thank you, Christy, for a wonderful session with your sweet boy! The love and connection you share with George–and vice versa–is obvious, and I know you will treasure this day every time you look at your baby’s custom artwork.